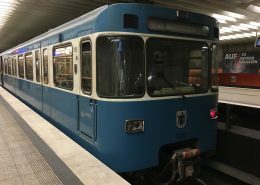 Public transport in Munich is one of the best in the world. Subway, S-Bahn, tram and bus bring you safely and quickly to your destination. How to get from A to B and what is the cheapest ticket, you will learn in my video "Munich, subway, S-Bahn, tram, bus". I recommend to use public transport in Munich. There are two good reasons for this. 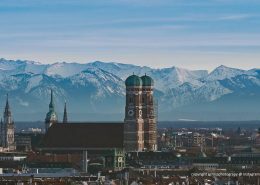 For one thing, Munich is anything but car-friendly - if you're not in a traffic jam, you're probably on one of the most unsuccessful searches for a parking space. On the other hand, public transport is perfectly developed. So my tip: leave the car and use the public. Only how does it work? Even locals are occasionally desperate when they have to fight through the tariff jungle. In Munich one drives either bus, tram, underground, rapid-transit railway or one combines them sent. If you want to know how to get from A to B, you can take that from the so-called network map. He shows you all stopping and transfer points of the different means of transport. You can find the current network at every metro, suburban train and tram station and as a link on the website or in the info area of ​​this video. By the way, the website of the MVV, the Munich Transport Association, is simpler. There you can enter start and finish point and query the tariff information with. You can also find the link on my website or in the info area of ​​this video. Apropo tariff system. The ticket prices depend on when you want with how many people from one stop to another and how many zones or rings you drive through. The associated tariff plan can be found on the website and in the info area of ​​the video. And which tickets are there? The one-way ticket is valid for a single trip towards the destination. Transfers and breaks are allowed, but return and round trips are not. The single ticket is suitable for spontaneous trips. For more than two trips within Munich per day I therefore recommend the day ticket. The stripe card, on the other hand, can be used flexibly: for several trips of one person, for trips of several persons, for children, adolescents and adults. Again, changes and breaks are allowed, return and round trips not. The stripe card is cheaper than a single ticket. Depending on your needs then one or more of the ten strips are canceled. For more than two trips within Munich per day, I recommend the day ticket to children and adults. The single day ticket is valid for one person from 15 years. It allows any number of trips in the selected scope. For children between 6 and 14 years, there is of course a children's day ticket. Well, if there is a single day pass, then there is also a group day pass. It applies to a group of 2 persons up to 5 persons, with children counting halfway between 6 and 14 years. This means that up to ten kids can go for a ticket. However, I recommend you the CityTourCard. It already exists from 12,90 €. 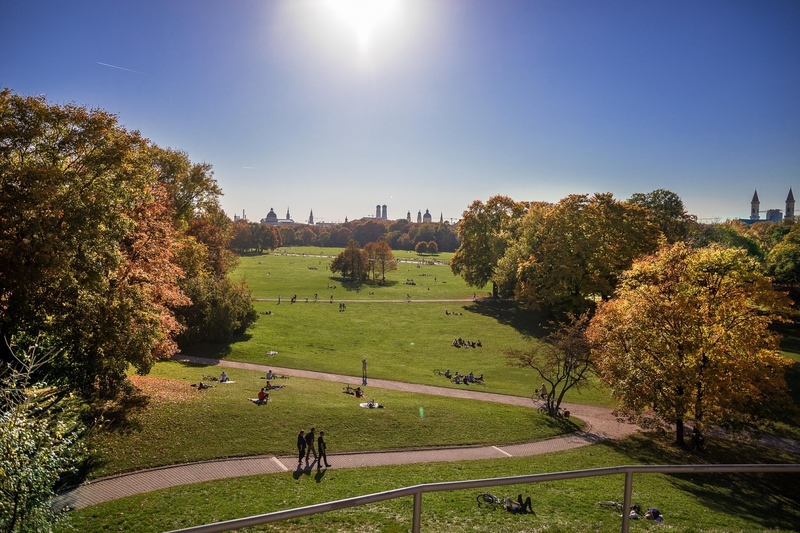 The City-Tour-Card includes a single or multi-day pass for the use of all MVV means of transport and Attention ! 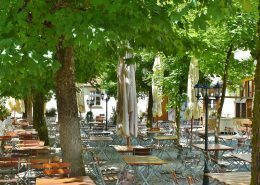 : Discounts for over 80 tourist attractions in Munich and surroundings. It is thus ideal for tourists and of course enterprising Munich. Here, too, the City Tour Card is available as a single and as a group card for a group of 2 up to 5 persons - with children between 6 and 14 years only half counting. Your single tickets, stripes and day passes must be validated before the start. Only through this devaluation on the machine provided for the tickets to the ride valid. By subway and S-Bahn, the validation machine is on or on the way to the platform. For trams and buses, the machine is in the vehicle.